Kohli is only the third Indian cricketer to receive the Khel Ratna award after Sachin Tendulkar (1997) and MS Dhoni (2007). 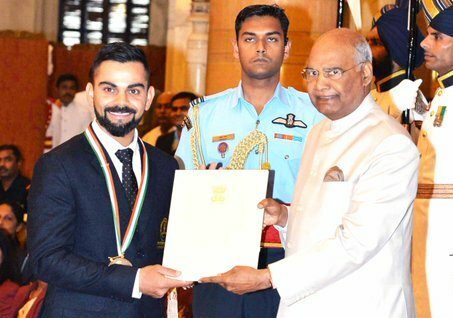 The Government of India, on Tuesday (September 25), conferred the national cricket captain Virat Kohli with the prestigious Rajiv Gandhi Khel Ratna award. 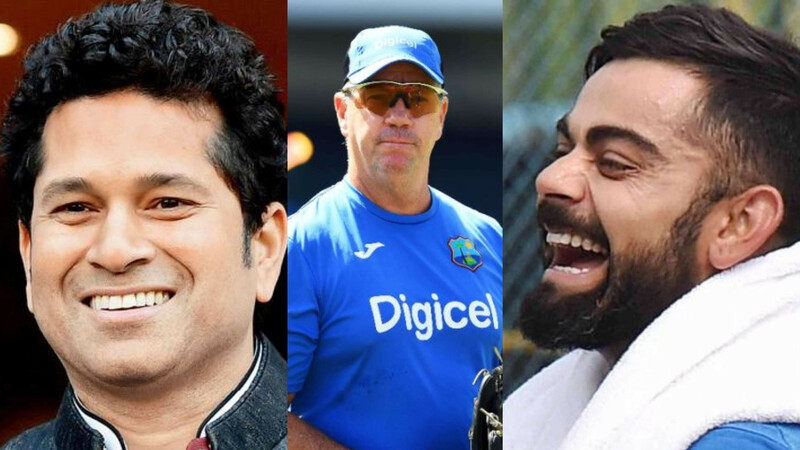 Kohli is only the third Indian cricketer to receive the highest sporting honour in the country after Sachin Tendulkar (1997) and Mahendra Singh Dhoni (2007). Kohli, 29, currently leads the ICC rankings for batsmen in Test and ODIs. 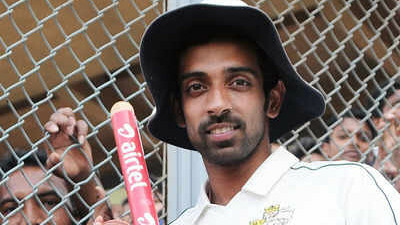 He was in phenomenal form during the recently concluded Test series in England, scoring over 500 runs in five matches. During the England tour, Virat also went past the 6000-run mark in Test cricket and now has 23 centuries to his name in the traditional format. A run machine in one-day internationals, Kohli has 9779 runs to his name along with 35 centuries. Kohli is currently enjoying the much-deserved break from the game. 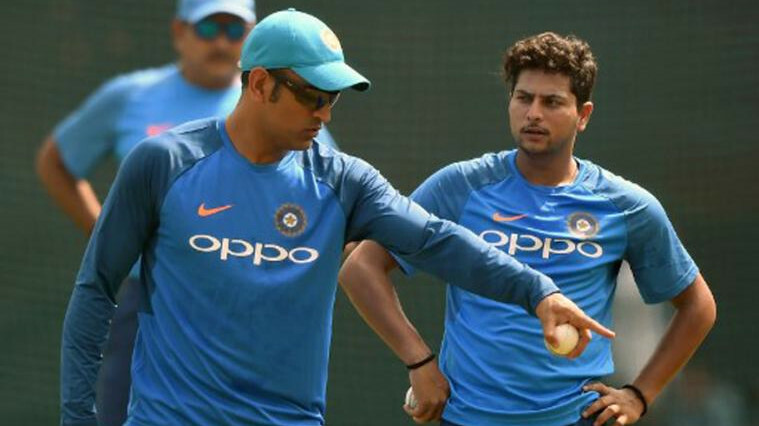 After the draining England tour, the Indian captain was rested for the Asia Cup 2018. Virat was one of the very few Indian players who featured in all the matches of England tour.